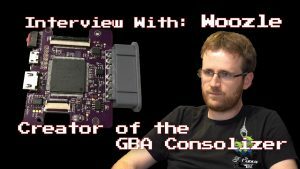 Magno has been working on an open-source S-DD1 special chip FPGA core for SD2SNES for over a year, completing roughly 95% of the code, and Redguy made it playable. 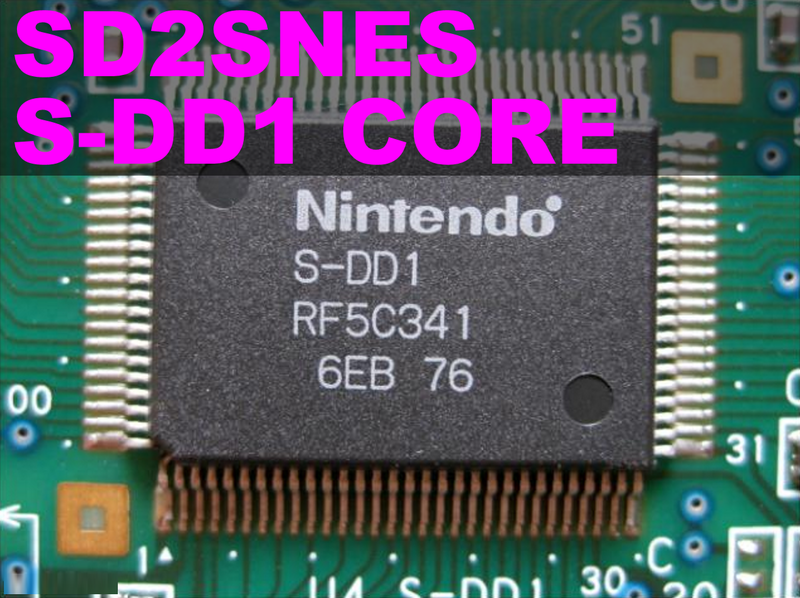 His latest commits on Github successfully add support for SDD-1 games in SD2SNES. It hasn’t been officially released yet, but a pre-compiled build was shared (link removed by request). Use that at your own risk–it was not official and may contain unstable/untested code. Compatibility in this release is excellent. Star Ocean and Street Fighter Alpha 2 (the only S-DD1 games) work, with save support. Users have been testing and game speeds and load-times appear to be nearly 100% identical. Unless you are doing a frame-by-frame comparison, it could be considered to be near-perfect. Bugs almost certainly exist though as you would expect from any preview build. Although hacked versions of Star Ocean have been playable for some time as a decompressed 12 megabyte ROM, that only included the US and JP ROMs. 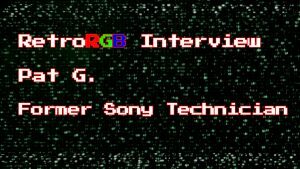 The native S-DD1 core opens up more translations which never received decompressed versions, and this is the first time Street Fighter 2 Alpha has ever been playable from a flash-cart. With S-DD1 complete, every single US & EU region game is now natively supported in SD2SNES, leaving just 5 Japanese special chip games! 100% support for US & EU games in SD2SNES is a momentous occasion! Update: I spoke to Magno and he wants people to remember that this is a pre-release that was not intended for public consumption yet. Although it works, there are still things that he is working on. Please do not post bug-reports until the final version is released. He is aware of the issues that still need to be resolved. There is no ETA for the final release.